If you love deliciously creamy ice cream but not the fat or carbs, you’ve come to the right place! 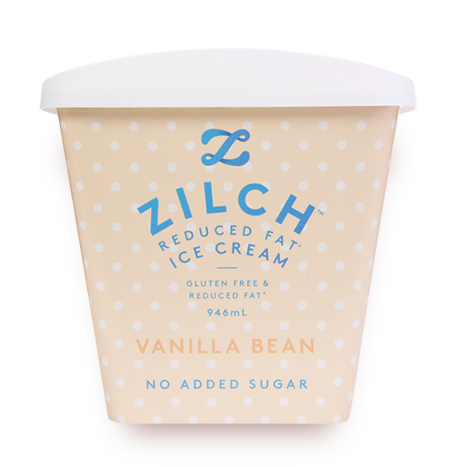 With less fat and carbs than standard ice cream, Zilch is a delicious, full creamy, taste sensation. Chocaholics rejoice! Zilch is a full flavour creamy chocolate ice cream with reduced fat and no added sugar, that gives you the full creamy taste of your favourite regular Chocolate Ice Cream. This is one of our favourite flavours. Why change a good thing? 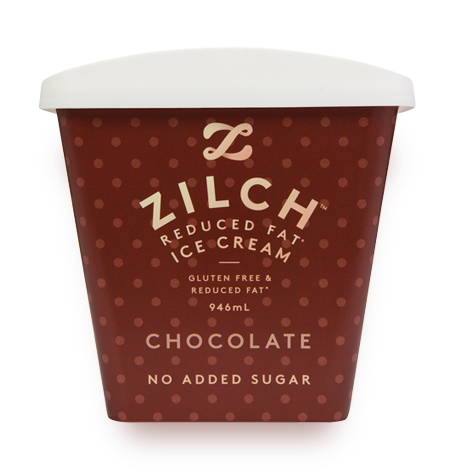 Chocolate is one of the most popular ice cream flavours and Zilch continues to offer a great reduced fat Chocolate Ice Cream with no added sugar. This flavour has been part of our range since the beginning of Zilch and is just as good as the first day we made it. With just 2.6 grams of available carbohydrate and contains only 2.3 grams of natural sugars from the lactose found in milk per serve, this lets you enjoy the same great taste of chocolate ice cream without the guilt! Nothing beats Zilch! Milk, Sweetener [420 (From Wheat, No Gluten), 965 (From Wheat, No Gluten), 955], Bulking Agent (1200), Cream, Milk Solids, Inulin, Cocoa Powder (2.5%), Stabiliser (460, 412, 466, 410, 407a, 407), Flavour, Emulsifier (471). Contains: Milk and Wheat Products (No Gluten). Enjoy that fruity taste of summer anytime! Inspired by fresh summer berries, this delicious reduced fat ice cream contains strawberries, blueberries and raspberries, making it a sweet berry combination! This is the newest edition to our range, and is already quickly becoming one of our favourites.  With the great berry taste and no added sugar, nothing beats Zilch. There is a lot of talk about sugar, and we are so proud that this is a no added sugar Ice Cream. With only 2.8 grams of available carbohydrate and contains only 2.2 grams of natural sugars from the lactose found in milk per serve, this reduced fat Berry Ice Cream is one of the best you will find in New Zealand. There is nothing like the taste of vanilla bean ice cream! Zilch Vanilla is one of the top selling premium Ice Creams in the New Zealand market and we have proudly had this as part of our range for over 10 years. This reduced fat and no added sugar Vanilla Ice Cream gives you the real Vanilla Bean taste. It is a creamy and delicious addition to any dessert or can be enjoyed as treat on its own. This is a full creamy vanilla taste sensation made with real vanilla beans. With only 2.6 grams of available carbohydrate and contains only 2.3 grams of natural sugars from the lactose found in milk per serve, this is an ideal choice for those choosing to reduce sugar in their diet. Classic vanilla bean with less sugar, nothing beats Zilch! Milk, Sweetener [420 (From Wheat, No Gluten), 965 (From Wheat, No Gluten)], Bulking Agent (1200), Milk Solids, Cream, Inulin, Flavour, Stabiliser (460, 412, 466, 410, 407a, 407), Emulsifier (471), Vanilla Bean Seeds. Kiwis have been loving our Zilch Reduced Fat Ice Cream since the early 2000s. You might recognise the packaging below. Now there is even more reason to enjoy Zilch Ice Cream with a new look for our tubs and a delicious new flavour. We’ve haven’t changed anything in our recipe and Zilch is the same Ice Cream that you have always loved and enjoyed. All we have added is a fantastic new flavour and we think you will enjoy Summer Berries as much as we do! We are totally committed to making the best reduced fat, no added sugar Ice Cream on the market, so have a look around the site and see what’s new! Where can I buy Zilch? Zilch is available in every supermarket in New Zealand. If you can’t find Zilch in your local supermarket please ask for it! I’m diabetic is Zilch suitable for me? We recommend you discuss this with your doctor as Zilch contains lactose (milk sugar). Allergen information is available on the tub. This information is also available on this website please refer to the relevant flavor you are enquiring about. What does no-added sugar mean? It means that no sugar is added to the recipe. The sugar present in Zilch comes naturally from milk. What is reduced fat ice cream? It is ice cream that has less fat than standard ice creams. See grocery pack for more details. I’m gluten free is Zilch suitable for me? Yes, the Zilch range is gluten free. Is Zilch suitable for weight loss? What is the difference between this Zilch and the previous Zilch? 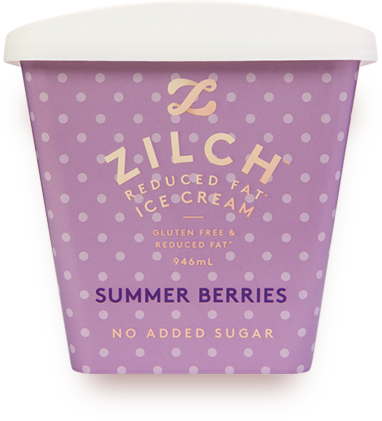 Zilch is still the same tasty ice cream we have been making since the early 2000s, we have changed the packaging for Vanilla and Chocolate and introduced Summer Berries which is a new product.